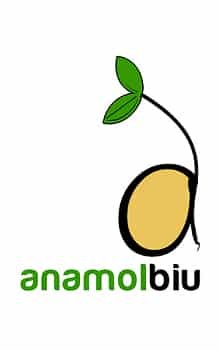 Anamolbiu is one of the few seed companies in Nepal with strong research and development. In partnership with government and not for profit actors, our research and development strives towards improving food and nutritional security of disadvantaged communities in Nepal. We produce our own breeder and foundation seeds of new and popular varieties of vegetables, cereals, pulses and potato.